PLEASE NOTE ... Umpleby holiday cottage is no longer available for bookings. We would like to thank all our guests who have stayed in the house over the past few years. Chris and Jane. 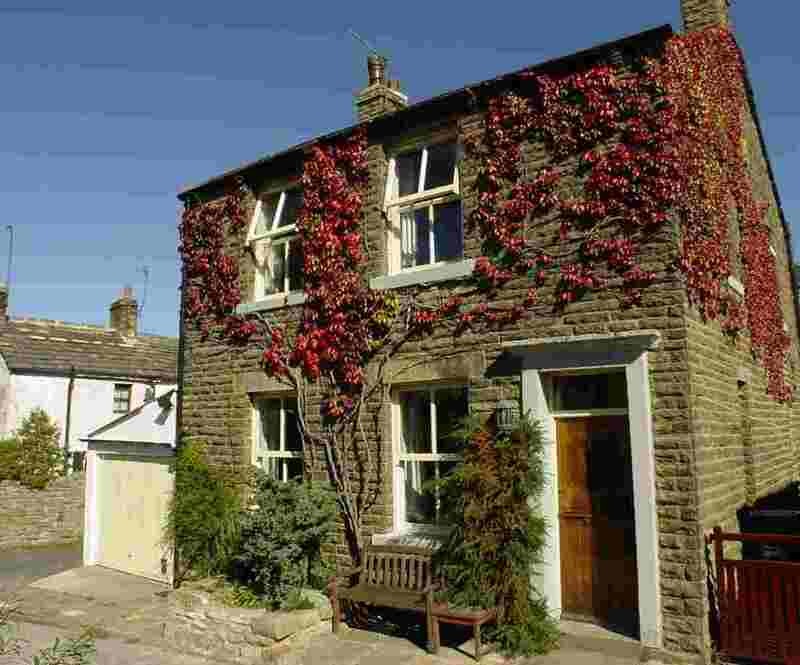 Umpleby, built in the 1890s in the Dales village of Embsay, is named after the farming brothers who originally owned the land, and has everything a party of up to six people could need for a relaxing holiday. Comfortable, spacious, warm and peaceful, the centrally-heated house is fully carpeted throughout except for the kitchen, bathroom and entrance hall. It has one twin and two double bedrooms to comfortably accommodate six adults. In addition, a cot can be provided for a baby - even a dog basket for your pet. Set well back from the road, the house enjoys a quiet location near the centre of the village. The village shop, post office and two pubs (both serving midday and evening meals) are within a few minutes stroll, and a children's playground is just five minutes walk down the street. The Yorkshire Dales National Park borders the village, literally just across the road from Umpleby, and offers wonderful opportunities for an active or relaxing holiday. 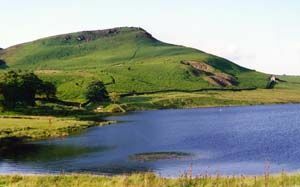 The famous Embsay steam railway is no more than ten minutes walk from the house; and twenty minutes amble up Pasture Road brings you to Embsay reservoir where - if you're feeling energetic - a scramble to the summit of Embsay Crag will offer fine views of Skipton and the surrounding countryside. There is a regular bus service from Embsay to (and from) the historic market town of Skipton, less than two miles distant. Skipton is on the main national coach routes and there are frequent rail services to Leeds and Bradford. Local taxis are reliable and can be called from the house telephone.